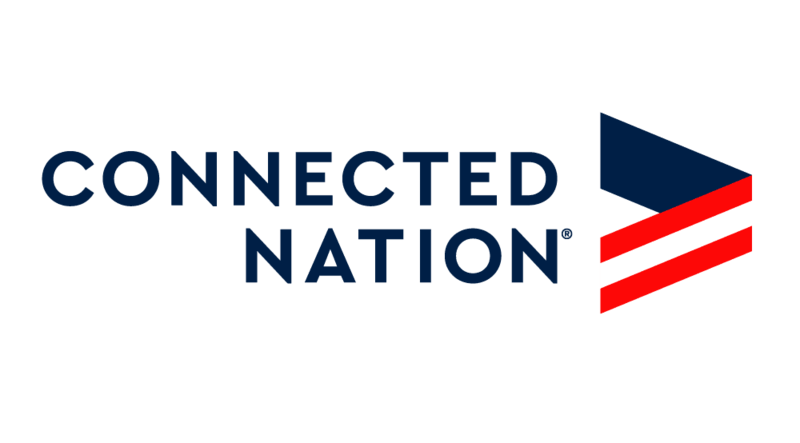 What does our mission to expand access, adoption, and use of broadband and its related technologies really mean for you and your community? How can we help you? What exactly do we do?